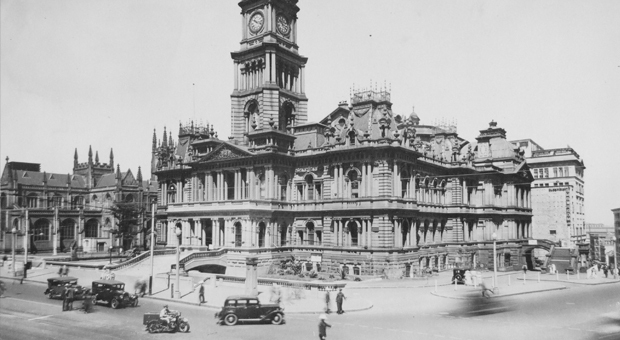 Sydney Town Hall played an important role in the movement towards self-determination from the 1960s onwards. Like other town halls throughout Sydney’s inner suburbs, it was a ‘hall for hire’, providing a large civic space where Aboriginal organisations could gather and socialise for leisure activities and political meetings. 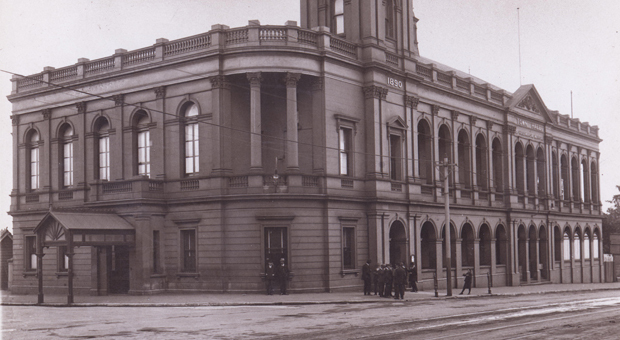 Sydney Town Hall was an important venue for debutante balls for Aboriginal girls. 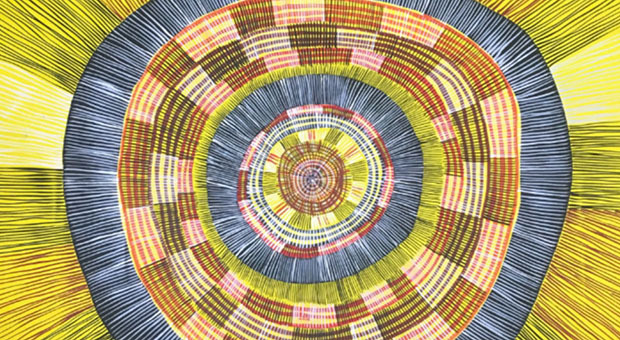 The first ball was held there in 1968 and can be seen as a symbolic ‘coming of age’ of Aboriginal Australians following the Referendum on Citizenship Rights a year earlier. Attended by the Prime Minister John Gorton, 25 girls came out that night amidst a crowd of 1200 well-wishers, with 16-year-old Pearl Anderson becoming the first Aboriginal girl to dance with a Prime Minister. 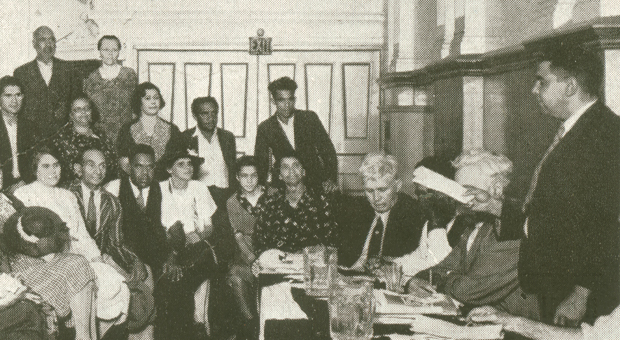 With the land rights movement of the 1970s and 80s, Sydney Town Hall became a focus for Aboriginal activism. The Lower Town Hall was the site for rallies, public talks and fund raising concerts. From the 1970s onwards, Lord Mayors held receptions to celebrate National Aborigines Day, and later NAIDOC Week. 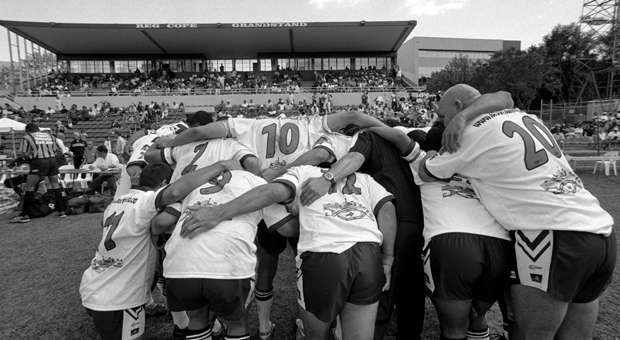 These occasions have become an important connection between the City of Sydney and local Aboriginal and Torres Strait Islander communities.